Nothing makes more sense to us than to be flown across continents into the heart of mainland Spain so we could test drive some of the latest –memorably exquisite- models there are to date. 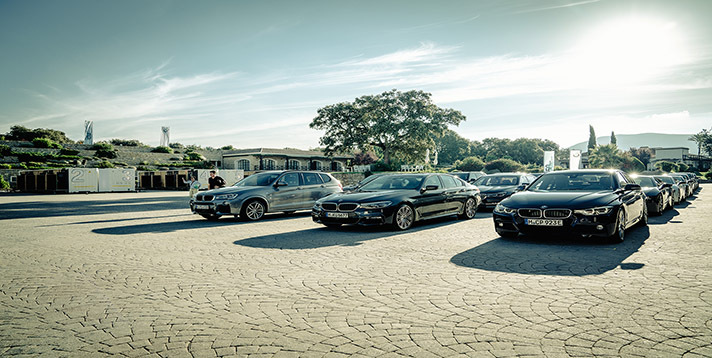 We flew a group of –extremely lucky, understandably ecstatic- exclusive, BMW Grand Class customers for a two day excursion from the 15th – 17th of October. After ditching our eat, pray, love books; we packed our bags and prepared ourselves both mentally and physically as we were welcomed in for a gorgeous stay at the Peunte Romano hotel and resort. 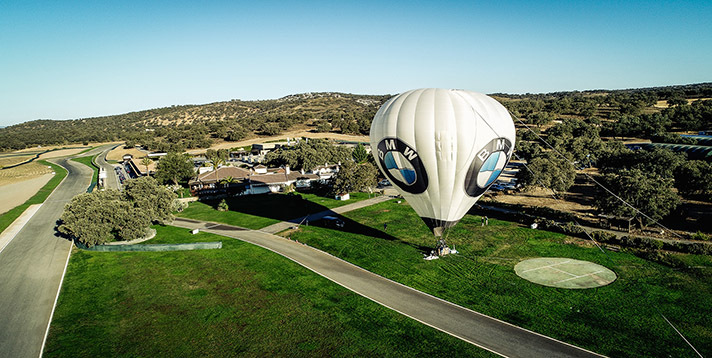 BMW Grand Class followed through the initiative immaculately, as they once again amazed us with their most recent, head turning campaign; as they bought out 50 hours, Zero Limits to limelight. The Sea Grill restaurant stood out as one of the most entertaining and succulent experiences we’ve had to date as we were consoled late into the night with the ambience, music and a lavishly gourmet 3 course dinner. Our one night extravaganza, turned into a two night fiesta, as our hearts pounded in anticipation for the following morning. We set off to the immaculately designed ASCARI racetrack, located near Ronda (Malaga), in an area of incomparable beauty of both fern and fauna. The vast facility was designed to indulge the needs of motorsport lovers –including their editors- as well as complement the beauty of the surrounding natural terrain. To this end, the highest quality of facilities and service is underpinned by truly personalized attention. Bearing that in mind, we were introduced to the all-new 7 series and the X-Range; the Mini Cooper also made a cameo appearance as we took a sneak peek into the very quaintly designed car before we were wowed by the M-Plus bombshell. We’ve obviously put two and two together and figured that we were only going to test drive these roaring fender benders; we were never happier to be let down. Not only were we taking our good 50 hours of test driving. We were given the exclusive chance to setup camp, right on the racetrack –talk about feeling like McGuyver -. Our participants were also able to try out bicycling on the outer rim of the racetrack as part of a truly elite experience of enjoying a fresh, breezy winter morning –that one’s definitely still etched in our hearts-. Our two day stay was a smashing success, made possible through the unrelenting vision and dedication of our German counterparts that have made travelling the world all the less hassle free and exceptionally rewarding. We rarely know what to say at the end of our pieces –even though we have so much to convey- especially when it comes to pieces as exciting as this one. 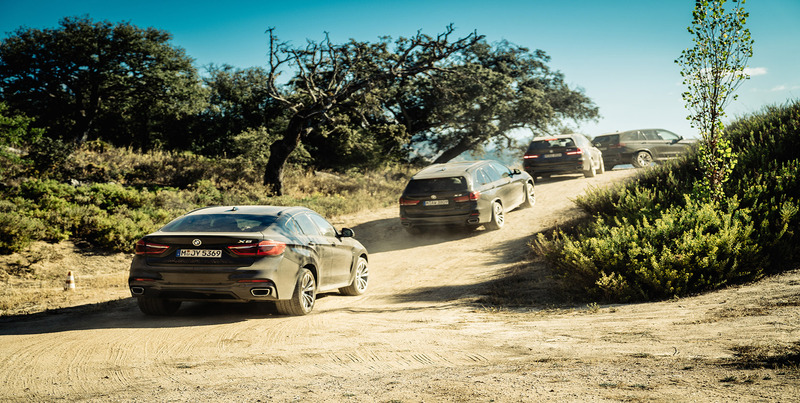 Yet, we’re sure there’s so much more to come that we’ll simply give it a rest until we do find the words that express our euphoria with BMW’s Grand Class events so far. Until then, here’s a toast to a German manufacturer who’s kept us simply happy the whole way.